Carramore Lodge B&B is a spacious home set in the quaint countryside of County Clare and just a short stroll from the towns of Ballina and Killaloe.Carramore Lodge B&B is a spacious, award-winning, family-run accommodation located in the quaint countryside of Ballina/ Killaloe, County Clare, overlooking Lough Derg. Set on 1.5 acres of beautiful garden, each guestroom in this peaceful residence has its own TV and tea and coffee making facilities. There is a large car park for your convenience and WiFi Internet access is available. Your breakfast will be made using fine, local ingredients as well as produce from the house gardens, including fresh honey from the beehives! For those visiting with children, cots and babysitting services are available on request. Vast gardens, a lounge and a sun lounge can also be found in the house for you to relax in after a long day of touring the stunning local heritage area. The area surrounding Carramore Lodge features so many activities, dazzling scenery and great attractions. 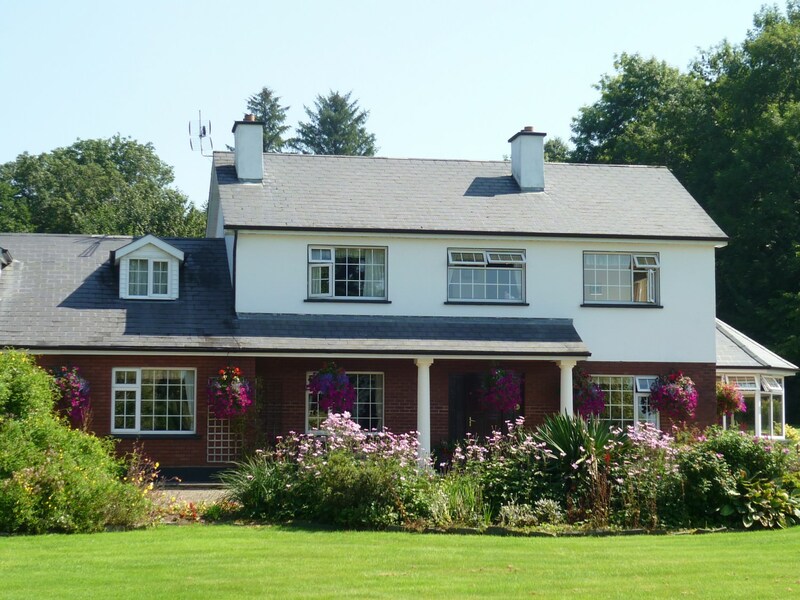 Fantastic angling spots and watersports on the serene Lough Derg, an Equestrian Centre, WoodPark Golf Club and East Clare Golf courses can all the found within a ten-kilometre range. The lodge is just a ten-minute walk to the charming traditional towns of Ballina and Killaloe that overlook Lough Derg on the River Shannon. In these villages, you will also find an excellent selection of bars and restaurants for you to enjoy. Day-trippers can make for the stunning County Clare sights of the Cliffs of Moher and the lunar-like Burren. Walkers will enjoy the area, too, as it abounds with hill-walking routes and paths. Your Hosts are: Eileen & Paul Brennan.